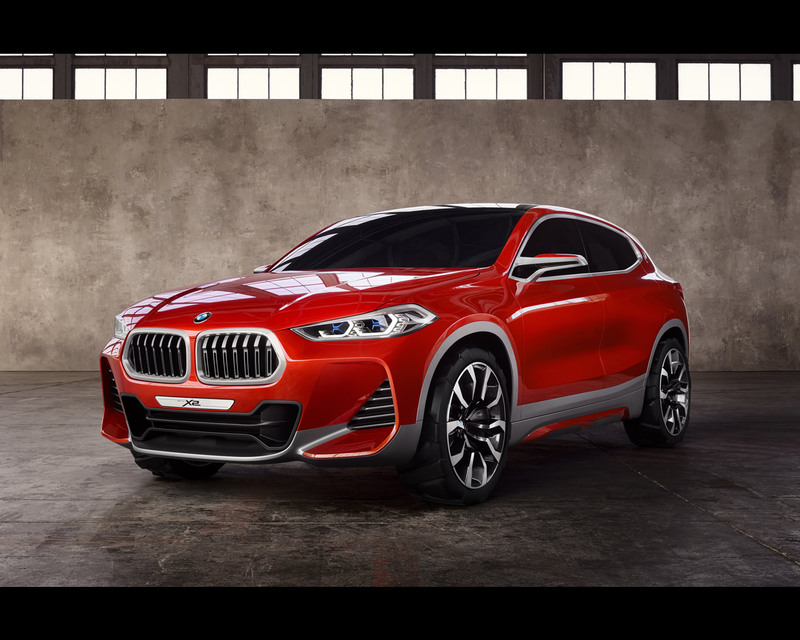 Munich/ Paris , September 29th 2016. 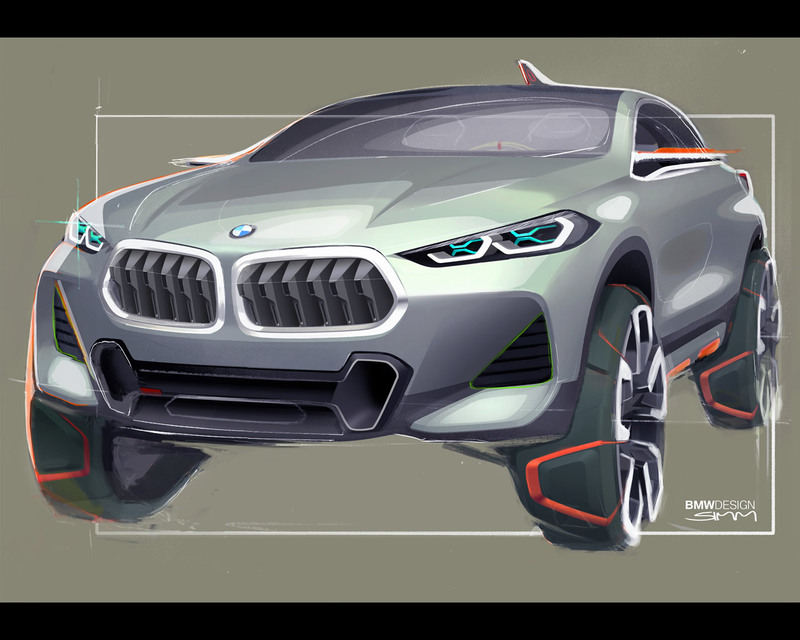 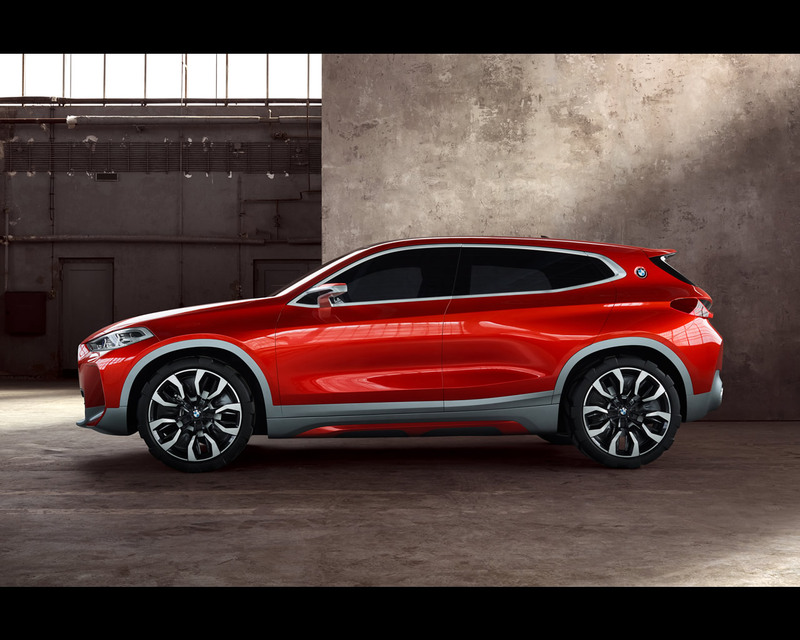 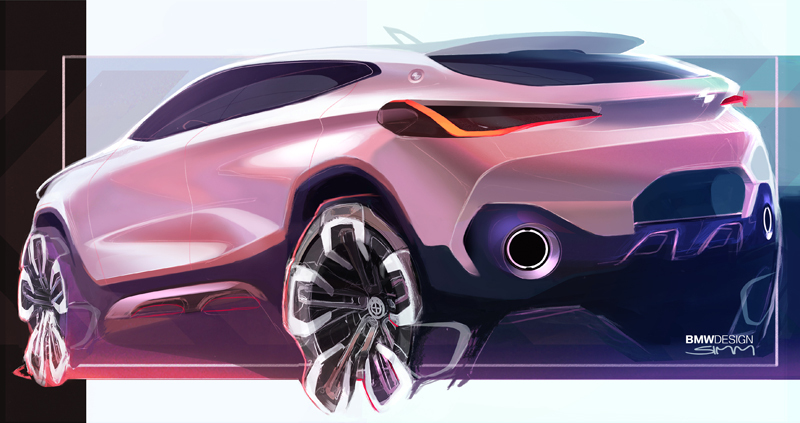 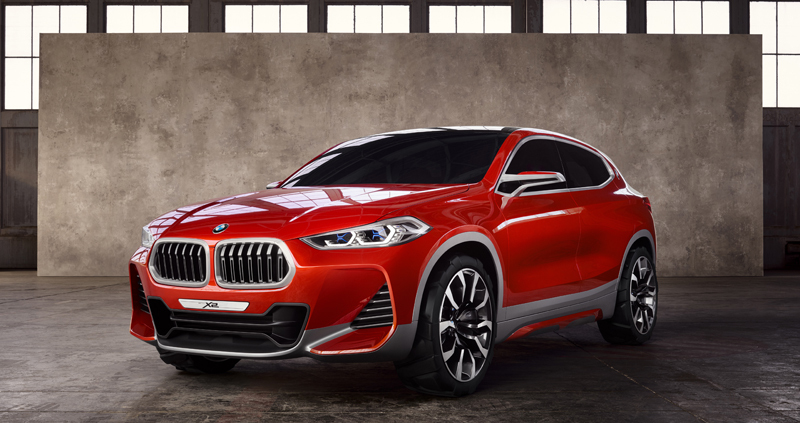 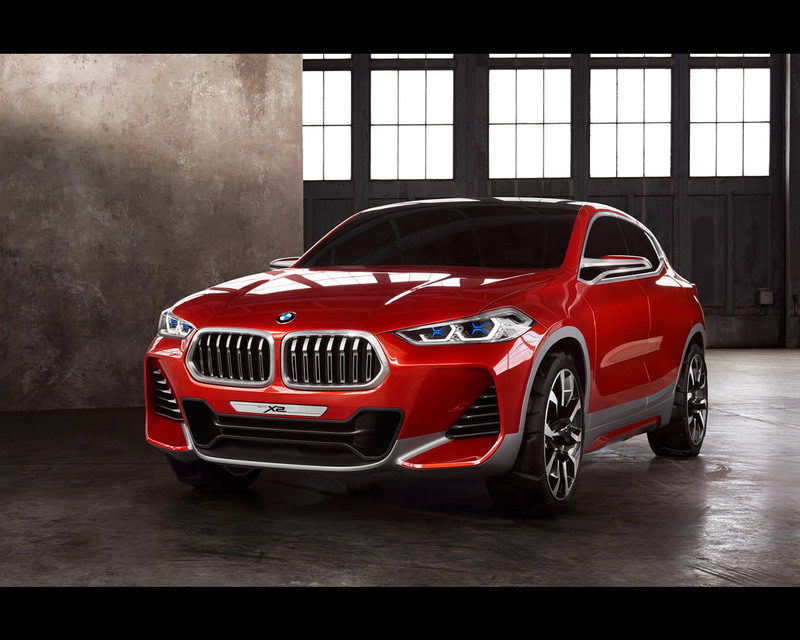 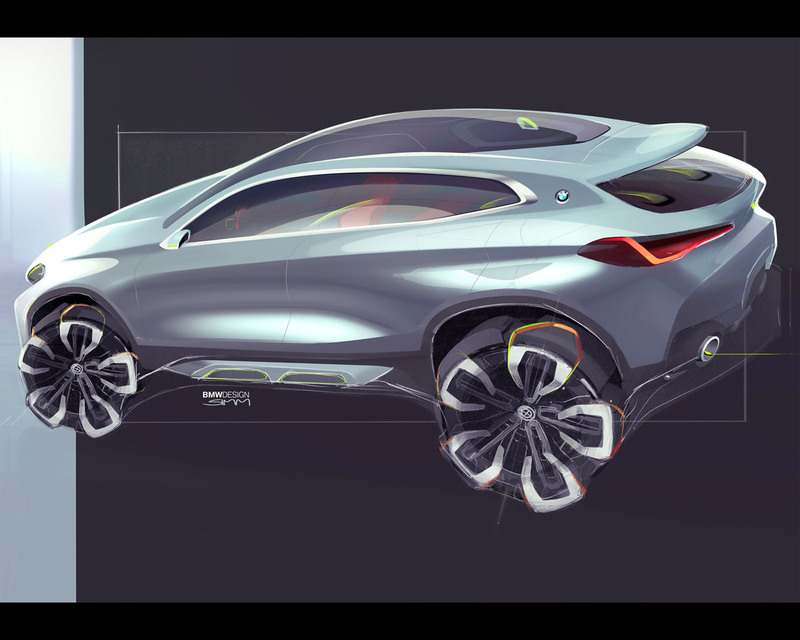 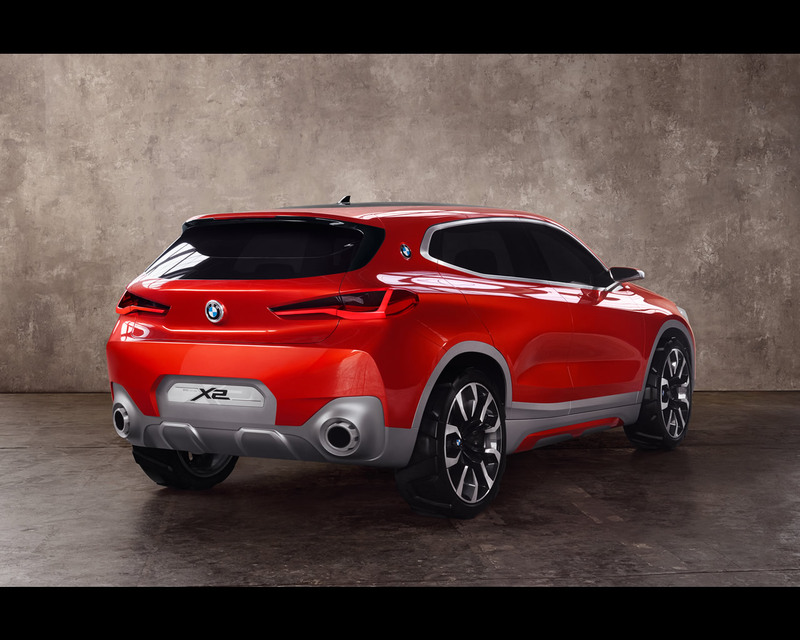 The BMW Group has chosen the Paris Motor Show 2016 to present the BMW Concept X2. 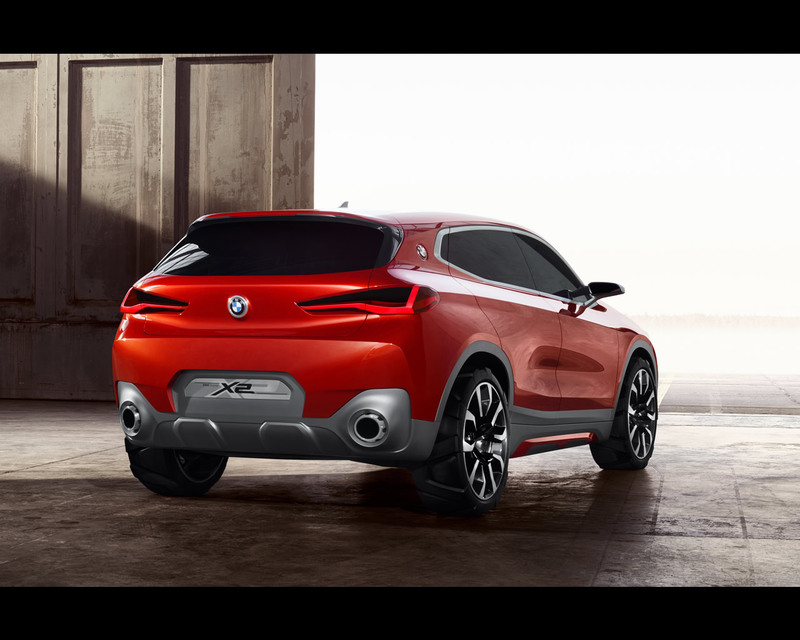 This new addition to the compact segment has a distinctive design that stands apart from that of the other X models and also draws on the BMW Group’s history of coupe-making. 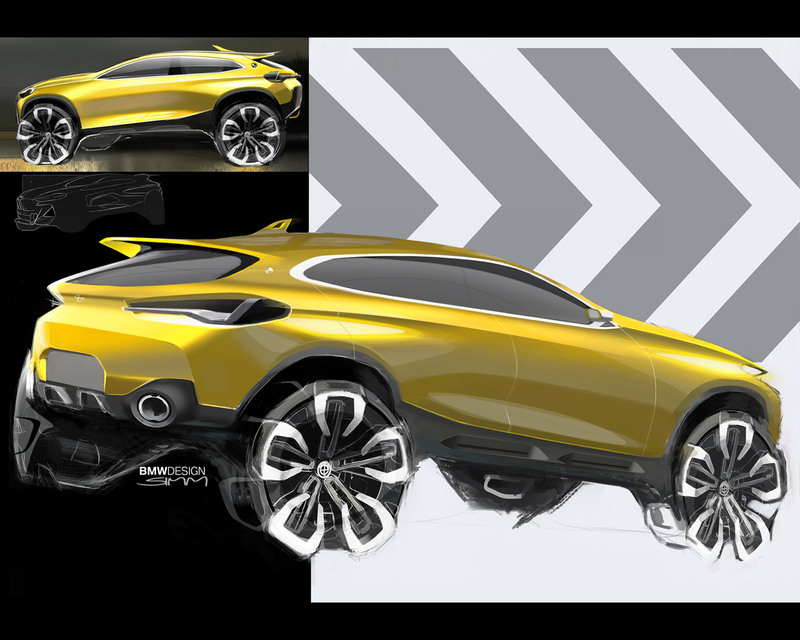 The result is a compact concept exuding urban sporting appeal.